F.M. 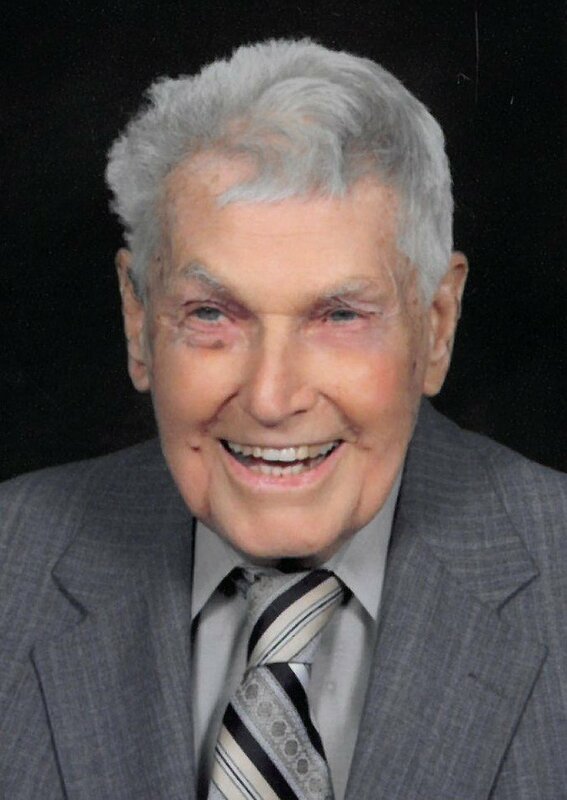 Hylander, 102, of Horn Lake went to be with the Lord on February 9, 2019. F.M. was a U.S. Army veteran. He was married to Mrs. Pearl Hylander for 75 years. They were members of Goodman Oaks Church of Christ, and together they raised five children. He is preceded in death by his wife Pearl, and sons; Ricky, Ronald, and Doug Hylander. Survivors include his sons; Larry Hylander (Brenda), and Don Hylander (Debbie), nine grandchildren, and eighteen great-grandchildren. Visitation will be held Friday, February 15th, at Goodman Oaks Church of Christ from 1:00 until 2:00 pm funeral services will follow. Burial will be in Hinds Chapel Cemetery. Visitation will be held Friday, February 15th, at Goodman Oaks Church of Christ from 1:00 until 2:00 pm funeral services will follow. Burial will be in Hinds Chapel Cemetery. The Hylander’s were the best neighbors (52 years) that anyone could have! We will miss seeing F.M. on the riding mower and visiting with him. He was a remarkable man. It won’t be the same on Church Rd. without him. Our thoughts and prayers are with Don (Debbie), Larry (Brenda), Bubba (Tanya) and the rest of the family. Next Charles R. Bloom Sr.